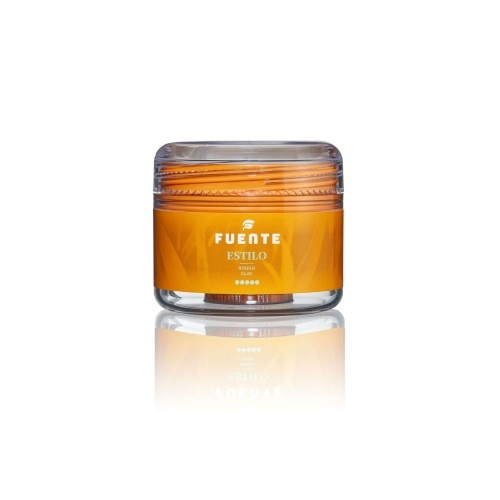 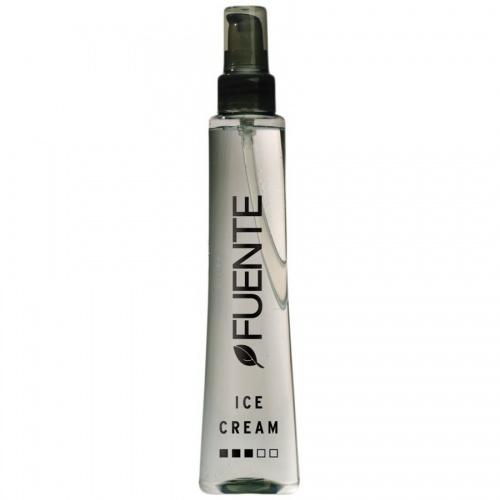 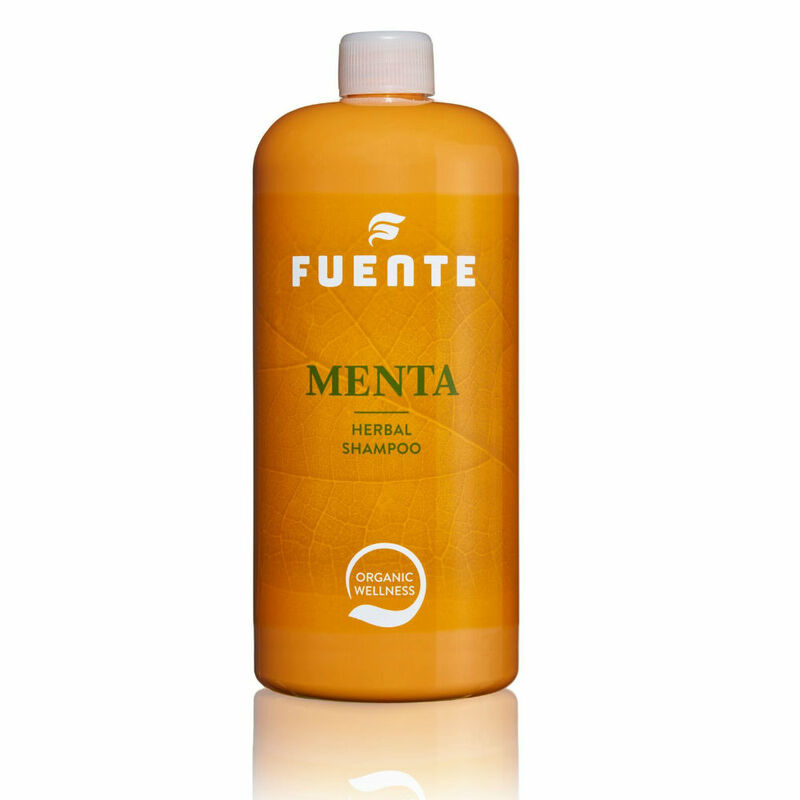 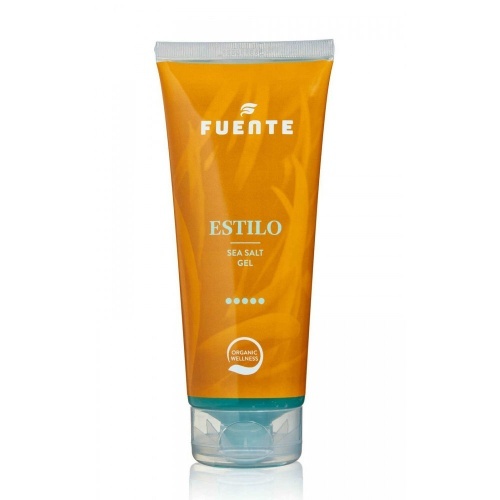 Fuente Menta Herbal shampoo uses natural ingredients of comfrey, witch hazel and field horsetail to remedy problem scalps. 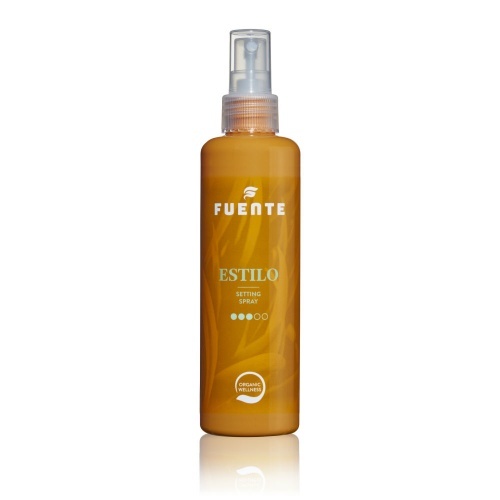 If you have sensitive itchy scalp or suffer from greasy hair with dandruff or psoriasis, then this shampoo will combat these problems and leave your hair and scalp refreshed. 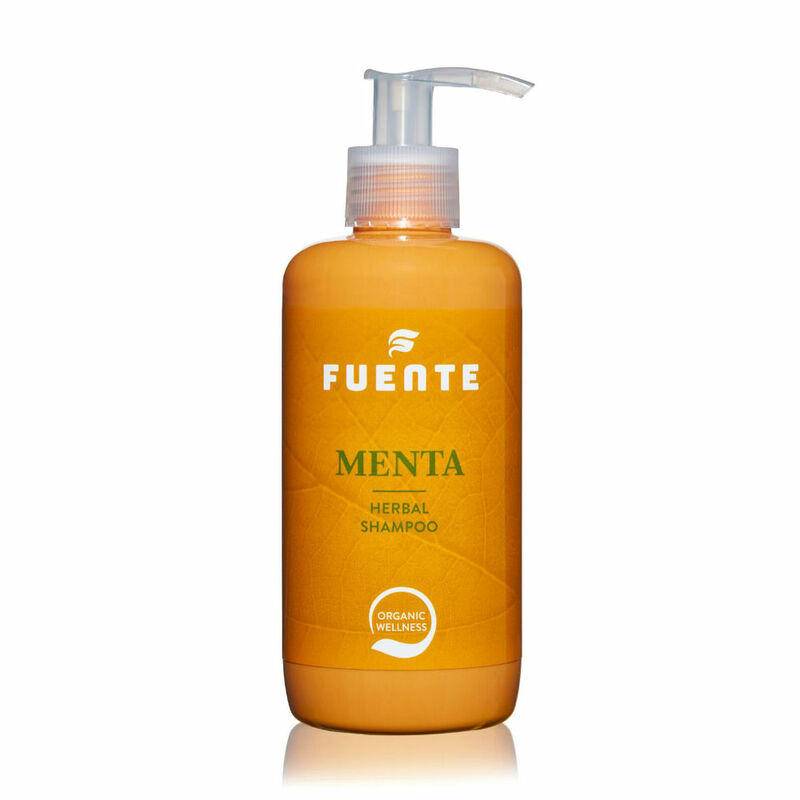 The Menta Herbal shampoo is composed of 50% Protein & Moisture. 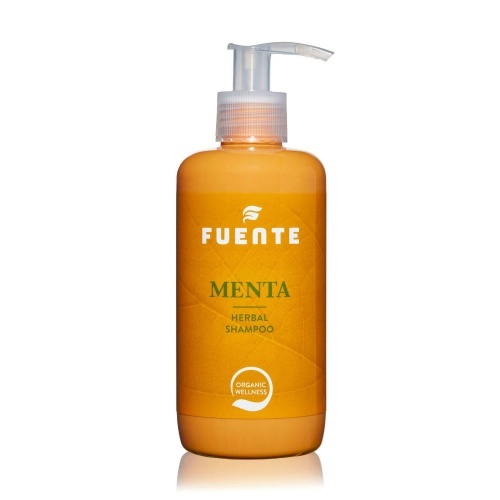 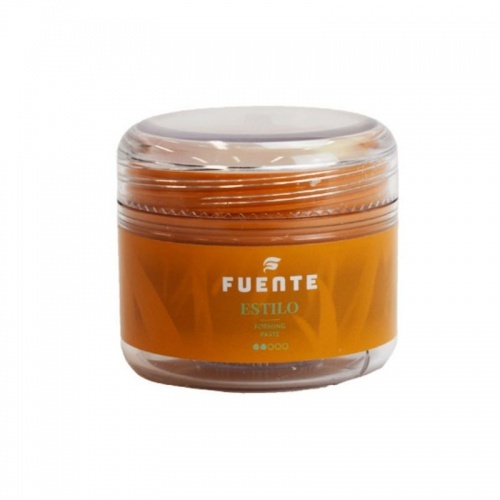 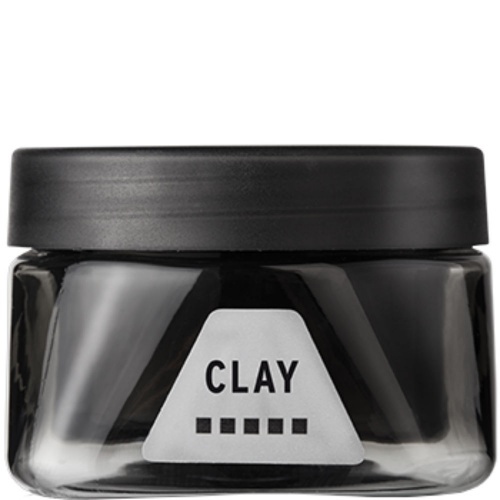 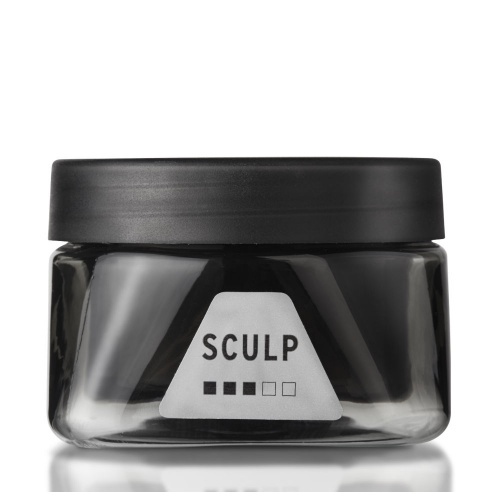 Use with the Menta Herbal Scalp Treatment to soothe sensitive, itchy scalps.